China’s three web giants are supporting rival food-delivery firms, in a big bet on “online-to-offline” services. The leader, Tencent-backed Meituan-Dianping, is cashed-up and looks unassailable. Even a mooted merger of its rivals could distract them and help bring subsidies down. Baidu, operator of China’s number-one search engine, is nearing a sale of its food-delivery unit to Ele.me, a rival backed by Chinese e-commerce giant Alibaba, a person familiar with the matter told Reuters Breakingviews. The Wall Street Journal, citing people familiar with the situation, reported on Aug. 21 that the deal would be paid for in cash and stock, and was likely to be announced later in the week. Ele.me is valued at between $5.5 billion and $6 billion following its latest funding round, which was led by Alibaba and Ant Financial, the former’s financial affiliate, according to the WSJ. 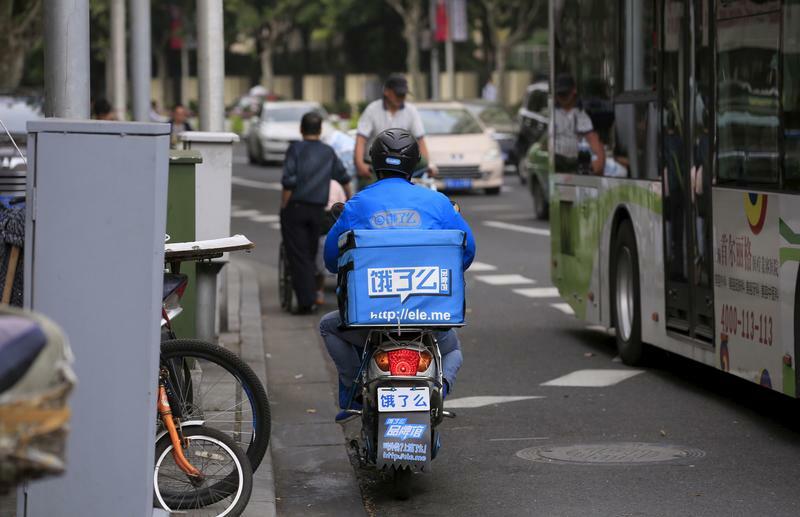 Baidu’s food-delivery business, Waimai, was valued at $2.5 billion last year, the report said. Yicai, a Chinese business newspaper, said the deal would be valued at roughly $500 million, consisting of $200 million in cash and $300 million in Ele.me stock. Alibaba and Ant are helping to fund the acquisition, the WSJ said. Waimai shareholders will hold a minority stake in the combined unit as part of the deal, the newspaper added. It did not name any of these shareholders aside from Baidu. Additional reporting by Robyn Mak.